Whether you’re a die-hard seafood lover, someone that enjoys a fine meal every month or so, or just a foodie who likes unique flavor and style, you don’t need to look very far at Alexan West Dallas. Our luxury apartments are close to the culinary heart of Dallas, allowing you to access the best flavors in the city at any budget. 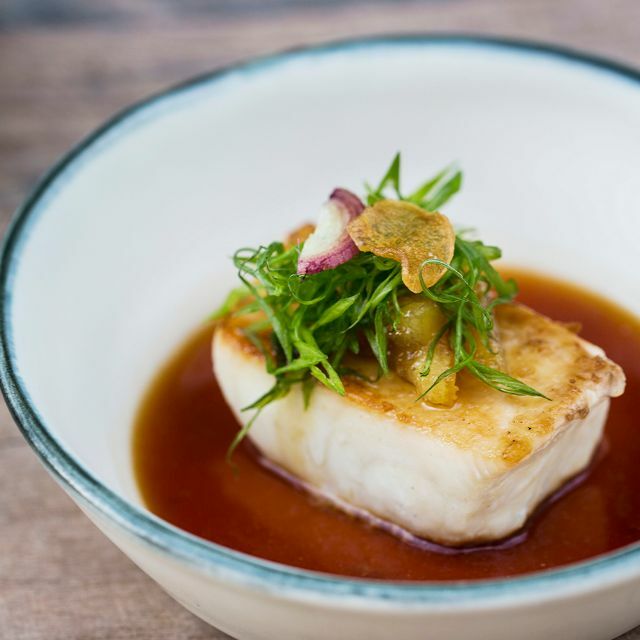 Uchi is a high-end Japanese cuisine restaurant chain with locations dotted throughout the United States’ biggest cities, offering the best quality of sushi, sake, and other Japanese dishes in a beautiful setting. The restaurant in Dallas is only four miles from our luxury apartments, allowing you to drive to your reserved table in under fifteen minutes. Open at 5pm for dinner every night, their extensive menu gives you something succulent to try with each visit. Start your meal with some sharable yasaimono (veggies) or agemono (deep-fried foods) like shrimp tempura or Uchi salad. Afterwards, move on to the main course with their refreshing cool plates – including yellowtail with thai chili or bigeye tuna with goat cheese, their invigorating hot plates – such as the savory pork rib or the grilled sea bass, or their huge selection of sushi and sashimi – with selections such as tuna loin, Atlantic salmon, freshwater eel, or Japanese eggplant. Unsure of what to choose? Try out the chef’s tasting that offers ten courses of various sushi and other treats. Finally, pair off your delectable meal with their wide selection of sake, wine, and other spirits, or enjoy a sweet dessert like the sorbet trio or fried milk. Savor the best quality sushi in Dallas from home at Alexan West Dallas. Visit our luxury apartments and reserve a table at Uchi this weekend.